You can make Giving Tuesday into a Giving Loo Day! 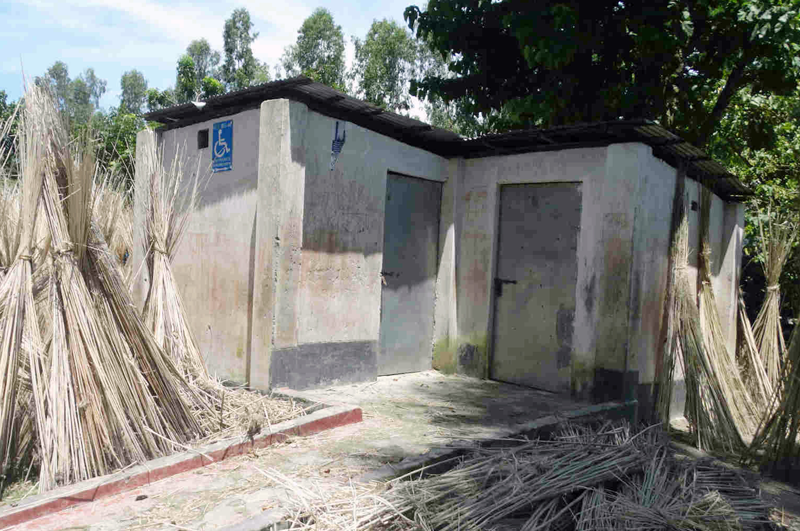 Help us reach our goal of $3,632 to provide an accessible latrine to a school in Ethiopia. 360 million kids, moms and dads with disabilities live without an accessible toilet. No education likely leads to further isolation and poor job choices. No access to education often means a mom or dad must stay home to care for their child with disabilities, dragging the whole family further into poverty. With an accessible latrine kids can go to school, play with their friends, and have a brighter future! 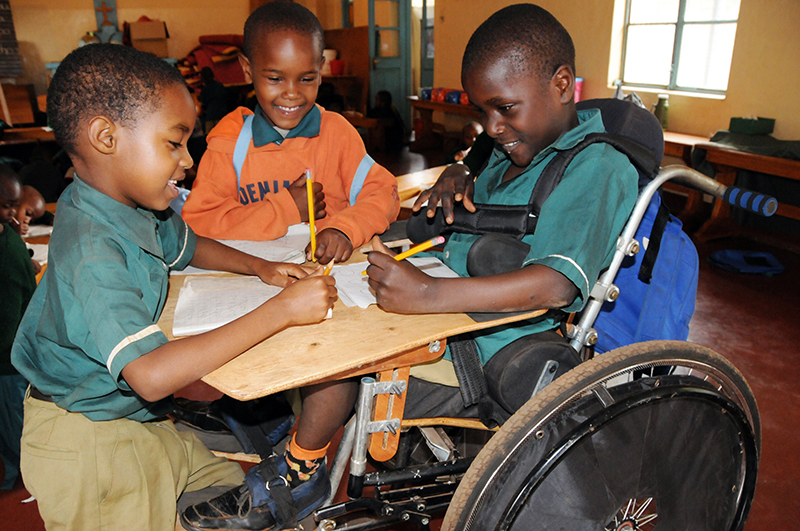 You can make a difference for children living in poverty with disability go to school.